Tokyo is packed with tourists and locals during cherry blossom season and the popular cherry blossom spots will be mobbed. Here’s a list of place where you can enjoy the cherries without the crowds. Hamarikyu Gardens (Shimbashi, Shiodome, Hamamatsucho And Shinagawa): This superb bayside garden near Shiodome and Shimbashi stations has enough space to absorb lots of people without feeling crowded. And there are some stunning trees here. Aoyama Cemetery (Harajuku and Aoyama): Roughly between Roppongi and Harajuku, close to Gaienmae Station on the Ginza subway line, this cemetery has some lovely cherry trees. Needless to say, parties and picnics are not allowed. 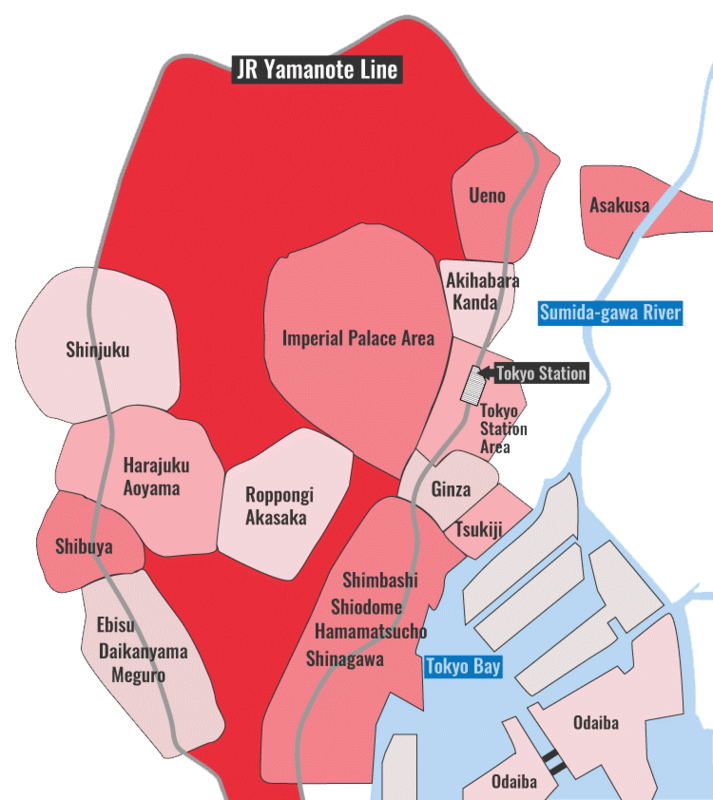 Kitanomaru-koen Park (Imperial Palace Area): At the north end of the Imperial Palace, not far from Kudanshita Station, this spacious park is a great place for peaceful cherry blossom viewing. And don’t miss nearby Yasukuni-jinja Shrine, which also has some nice trees. Yanaka Cemetery (Ueno): Two stops north of Ueno on the Yamanote Line, this cemetery is a great place for a stroll among the cherry trees. It may be a graveyard but the atmosphere is not at all somber. Just keep in mind that parties and picnics are not permitted. Zojo-ji Temple (Shimbashi, Shiodome, Hamamatsucho And Shinagawa): In the shadow of Tokyo Tower, this huge temple has some really find trees scattered about its grounds. 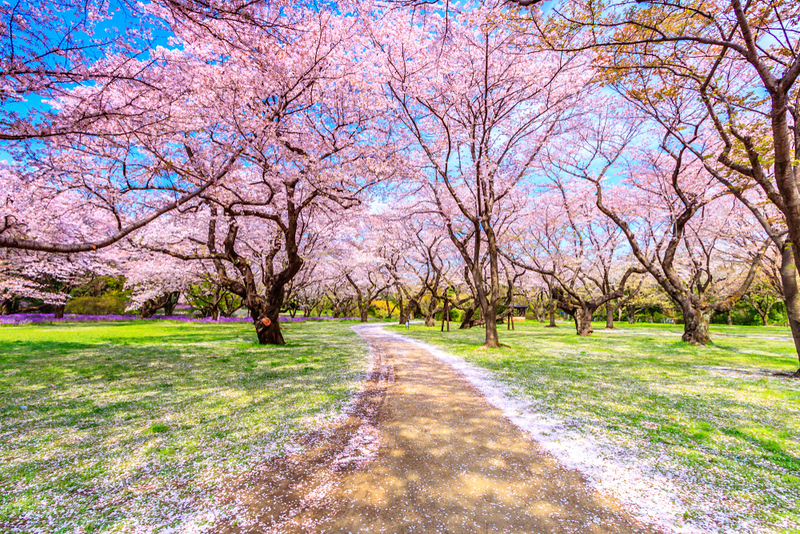 The surrounding Shiba-koen Park is also home to some great cherry trees.